Though showcasing a company’s products or services online is the unmistakable trend, nothing beats showcasing them in an exhibition booth on business exhibits. No one can blame seasoned marketers getting greatly stressed thinking how their booths should look like. No one can hide behind the security of online selling when one gets tasked with generating sales using a booth especially if the exhibition is in Sydney, Australia’s business capital. Not only would a sale has to be made or one should generate leads at the very least, but the booth should also show what sets a company apart. Its values and mission should be unmistakably reflected. Likewise, changing designs of booths, displays, and trends in customer experience should get observed so no booth falls flat on its face in catching spectators’ attention. * Run a contest aligned with your product. If you’re showcasing wedding dresses, have a free bridal outfit consultation as the prize. It’s a good idea to run the contest exactly on the same day of the exhibition on social media. Do something like, “The First 10 Visitors Get a Free Bridal Consultation.” Instead of getting charged $100 for this, interested potential customers will flock to your booth in no time. * Use the power of hashtags. Get those tweets out now! The power of this tool can make you easily target the audience and potential customers from the vast multitude of people for your exhibition display in Sydney. * Have a very good public speaker do a 15-minute seminar during the exhibition. This should run every hour in your exhibition booth. In a minute or two, you’ll have people listening in no time. * Professional exhibition stand builders help companies get noticed. Partner with the most experienced one across all industries. 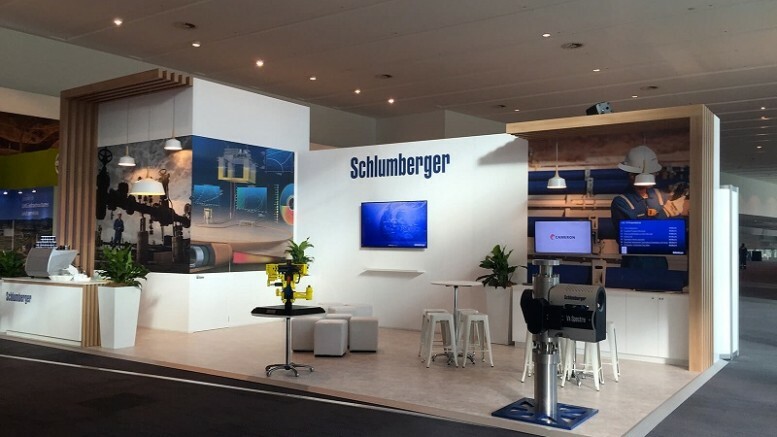 These builders understand businesses’ needs and are able to create effective booth designs that guarantee a flow of visitors, visually attract the targeted consumer demographics, fits in with your budget and respect exhibit deadlines. Convention booth displays aren’t just there to display your company’s name, products, and services. They should generate a response. 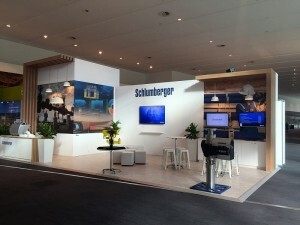 Potential consumers get attracted to great, well-put-together booths because it’s a masterpiece of the available space, signage type used and its positioning, selling restrictions on the display floor and other limiting factors that all got carefully considered and put into an effective display.